As we near mid-to-late-winter, maintaining your home has likely fallen off your to-do list. Who wants to do work when it’s minus degrees out? We understand—we’re hibernating with you! It may be a while yet before you turn on the air conditioning in your home, but it’s wise to maintain the outdoor A/C unit in spring to ensure it remains operational through the dog days of summer. When the weather warms, hose off any debris, wipe the surface clean, and prune surrounding shrubbery. You may also need to swap out the filter, if it was not changed last summer. Spring is also a great time to hire an HVAC professional for a thorough duct cleaning. Inside your home, remove dust or debris from your washing machine hose and duct work behind your dryer vent. Vacuum the coils behind the refrigerator, as well—too much grime can diminish efficiency, leading to higher energy bills. If you’ve been cranking up the heat at home this winter, spring is a good time to replace your windows. Double-pane windows are energy-efficient, resulting in lower long-term utility costs. Plus, they protect the interior of your home, like flooring and furnishings, from fading. Window replacements rank high for improvements that recoup the most value come resale, making the project well worth its cost. Spring is also an ideal time to clean existing windows and doors with glass panes, which have likely accumulated dust or soot from a lack of air flow. Scrub the window screens to remove any buildup from cold weather elements, and wash both exterior- and interior-facing panes with soap and water. Bear in mind, too, that winter can be especially brutal on the roof of your home. Inspect it at the first sign of spring, noting areas that appear to sag, as well as those that have collected debris. You’ll likely be able to clear the roof on your own, but you may need to hire a professional roofer to handle extensive damage. In most households, clutter mounts in the kitchen and in closets. Come spring, take stock of your pantry: sort the necessities from infrequently-used items, and remove any with expired labels. 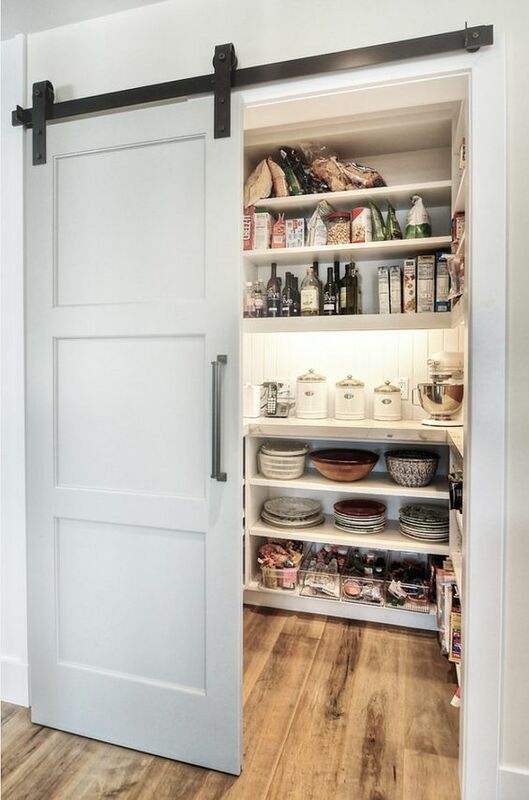 Place the everyday staples near the front of the pantry for easy access. 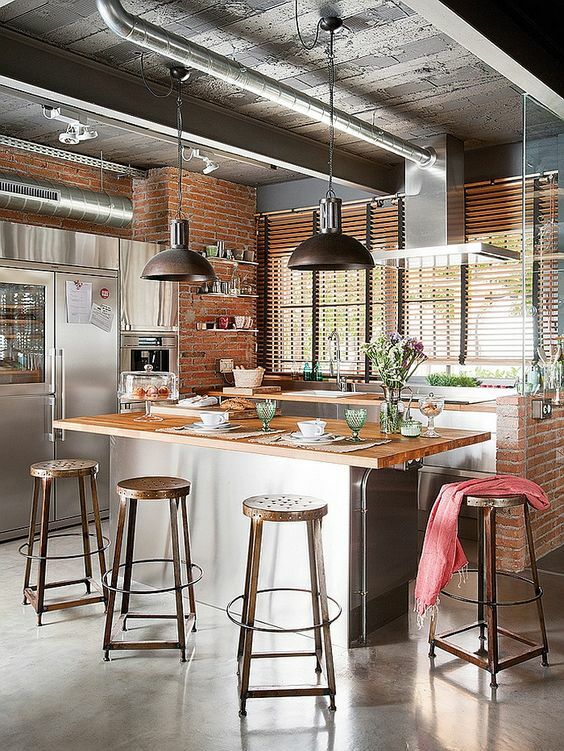 Take time to comb through kitchen cabinets, as well, for duplicate items. Consider donating ones in usable condition to your local Goodwill. When tackling closets that store clothing, use the seasonal approach: swap most of your winter wardrobe for spring essentials, leaving a few cold weather garments within reach for one-off, cooler days. Closet organizers may be helpful in maintaining the space through spring and beyond. There you have it—three home projects to take on in spring. When frigid temps let up, add them to your maintenance routine. They’ll wake your home from the dead…of winter! Author Bio: Suzanne De Vita is the online associate editor for RISMedia, publisher of Real Estate magazine, RISMedia.com and RISMedia’s blog, Housecall.